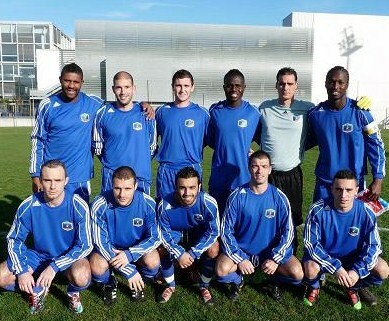 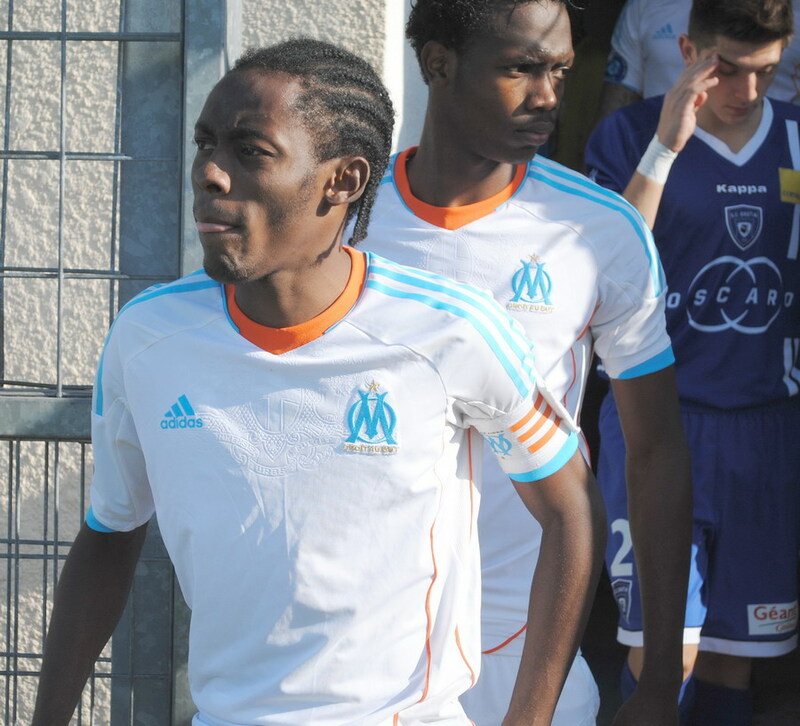 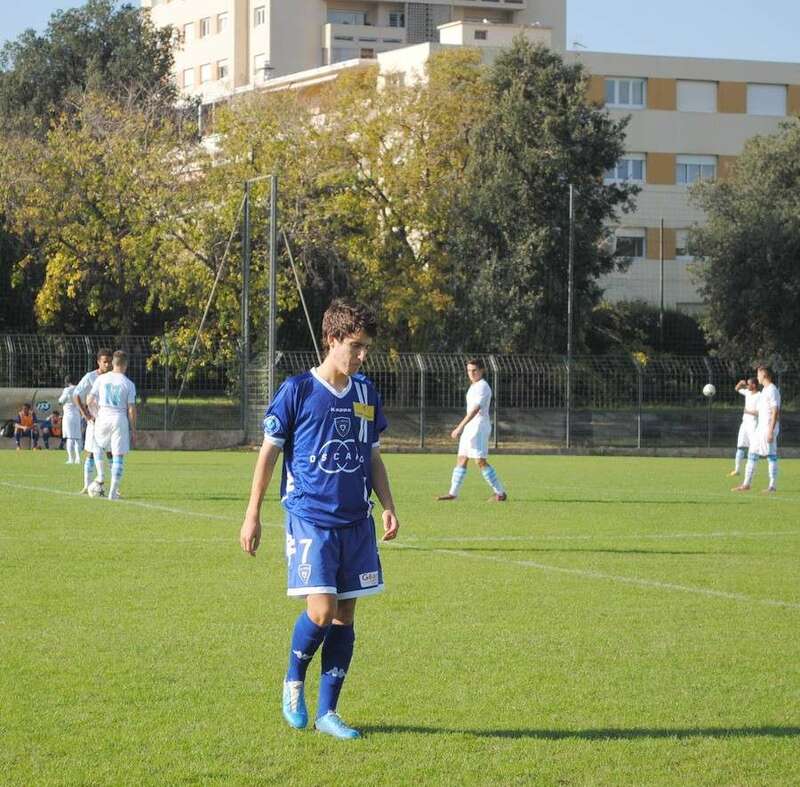 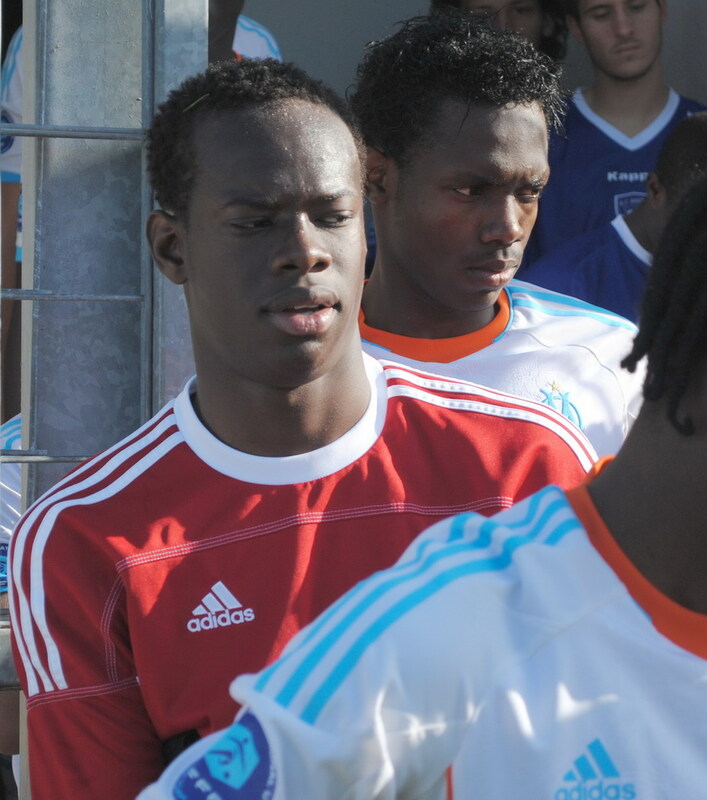 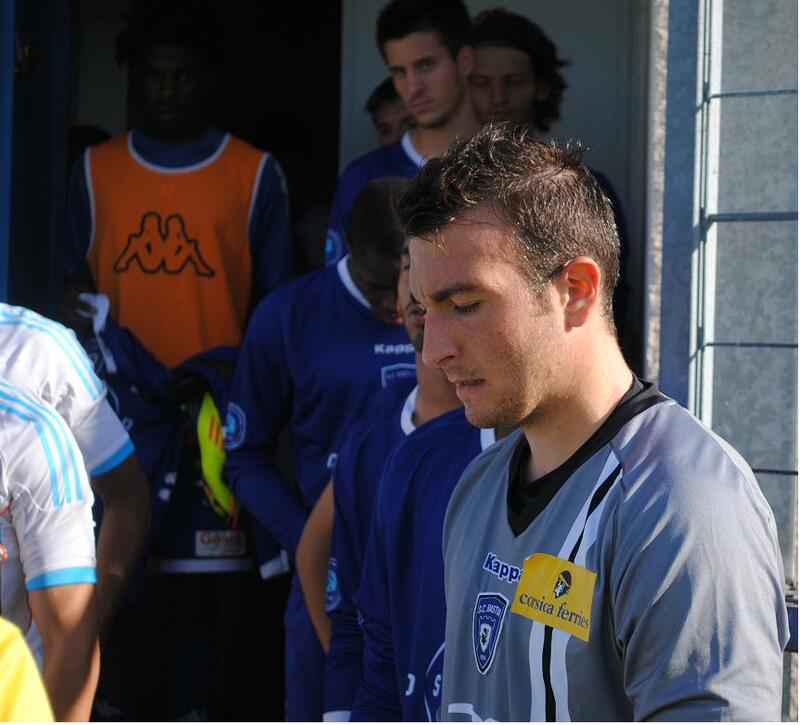 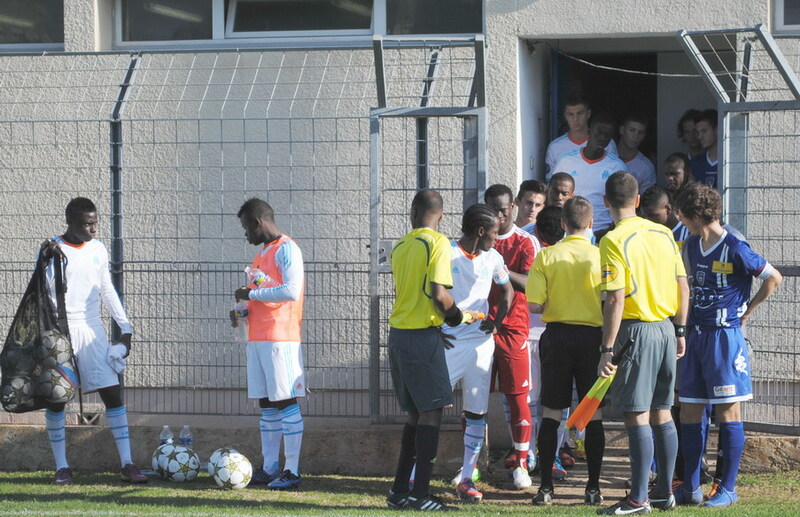 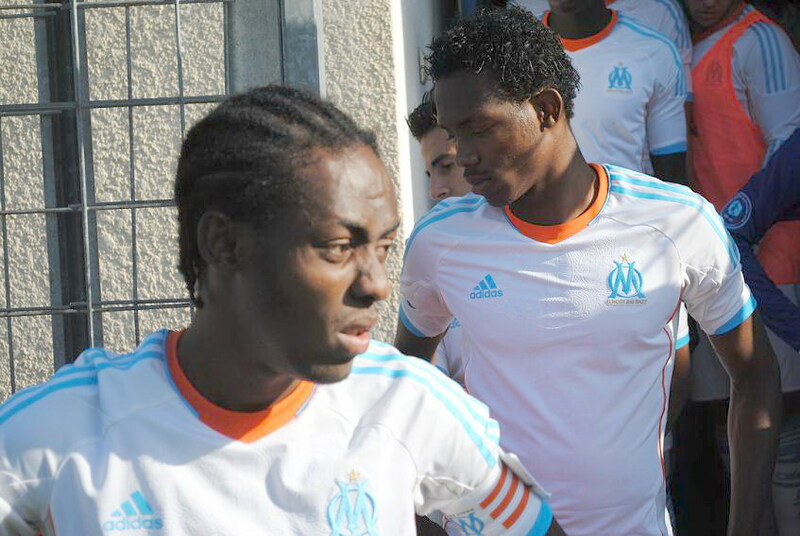 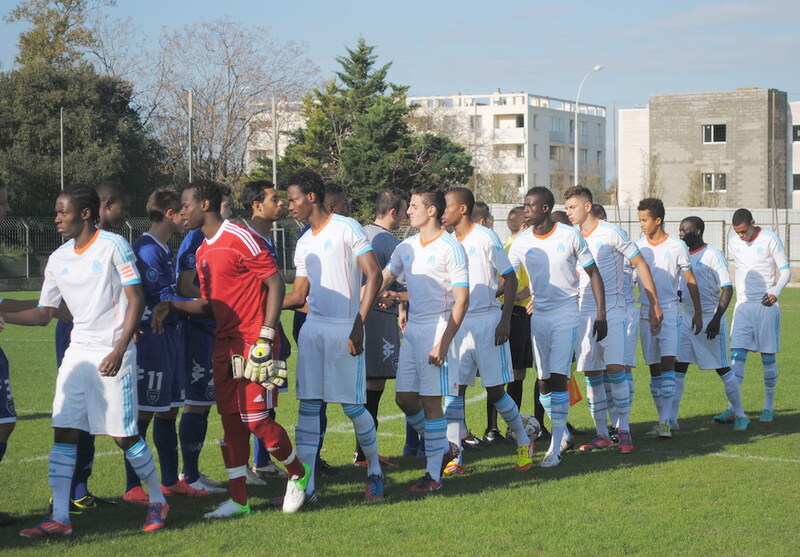 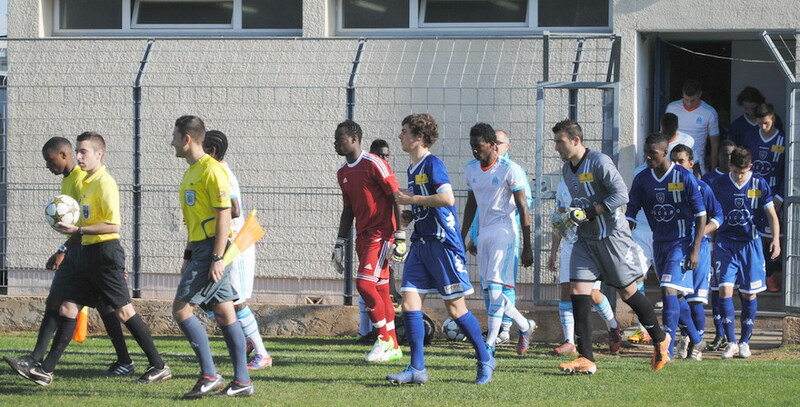 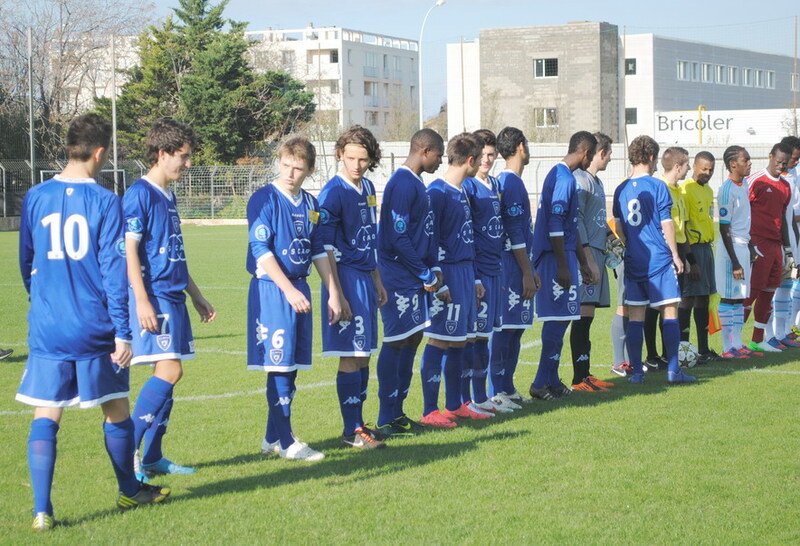 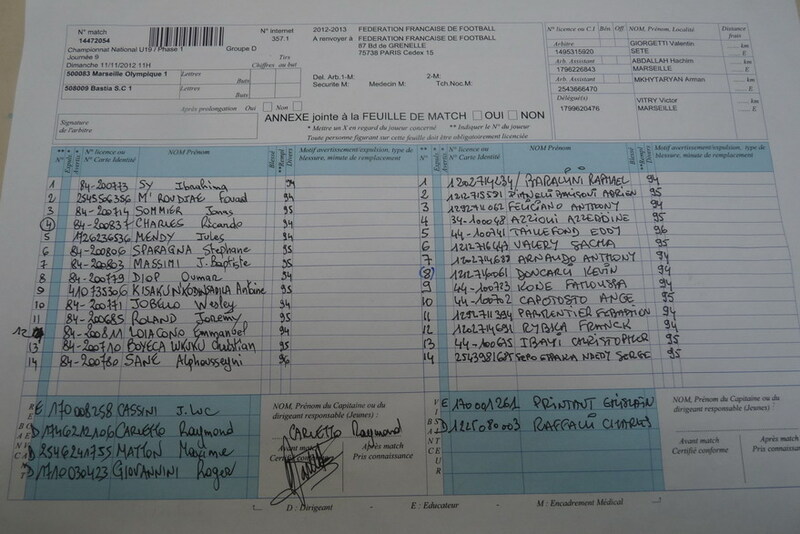 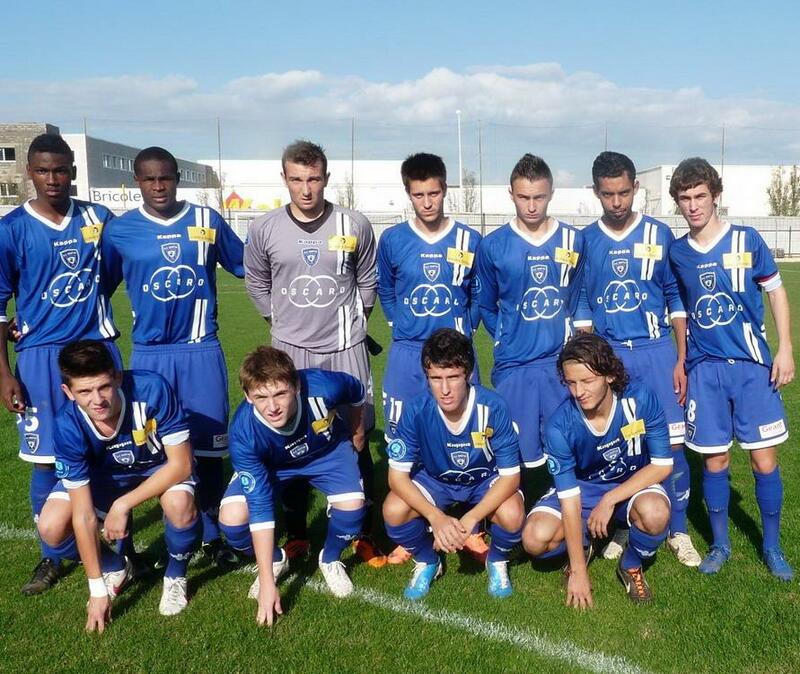 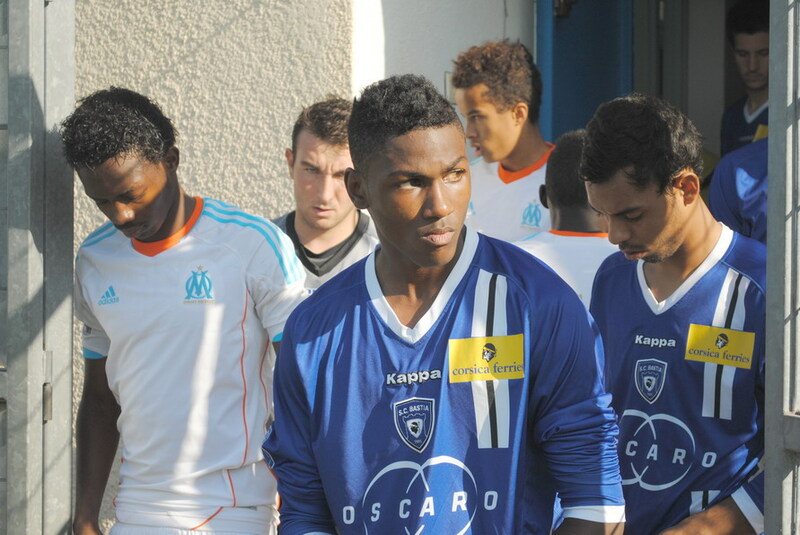 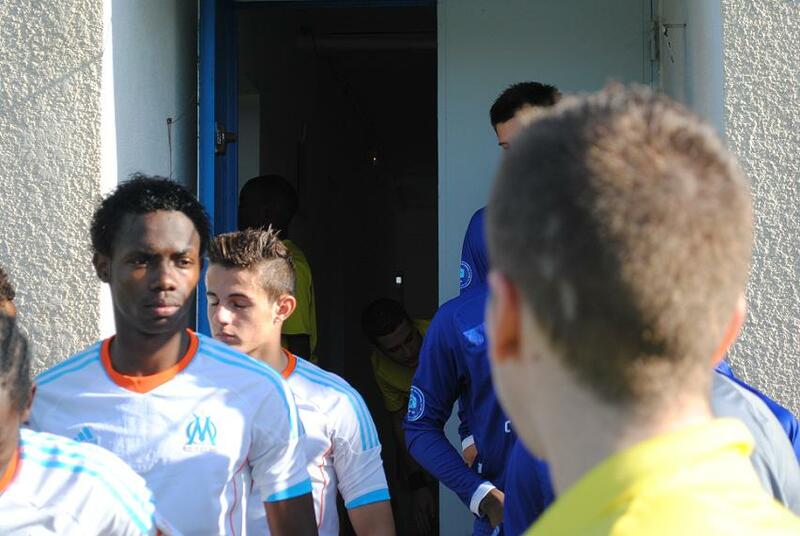 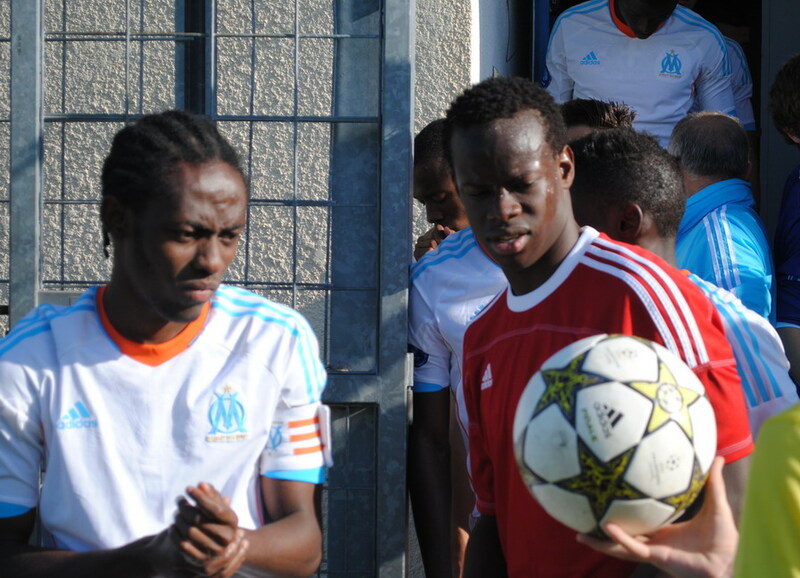 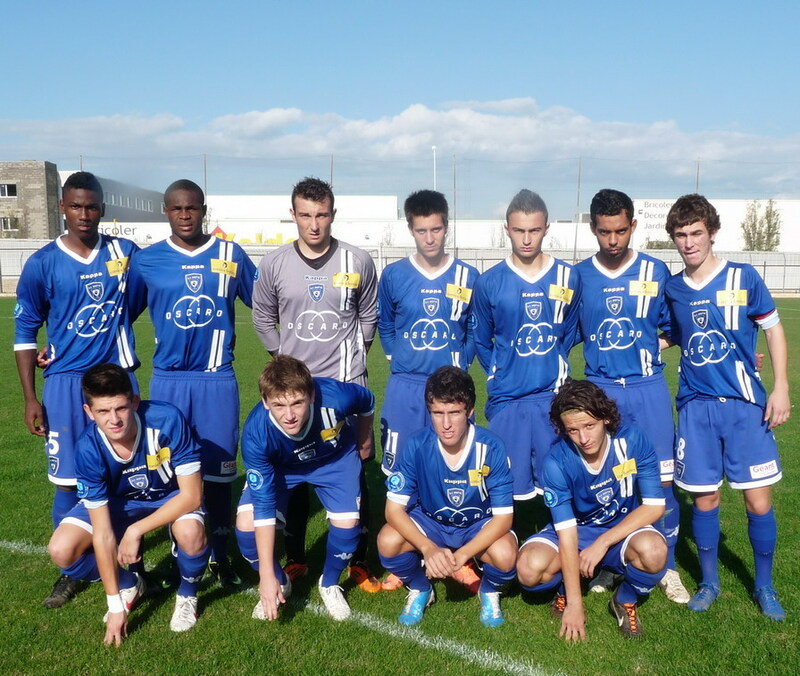 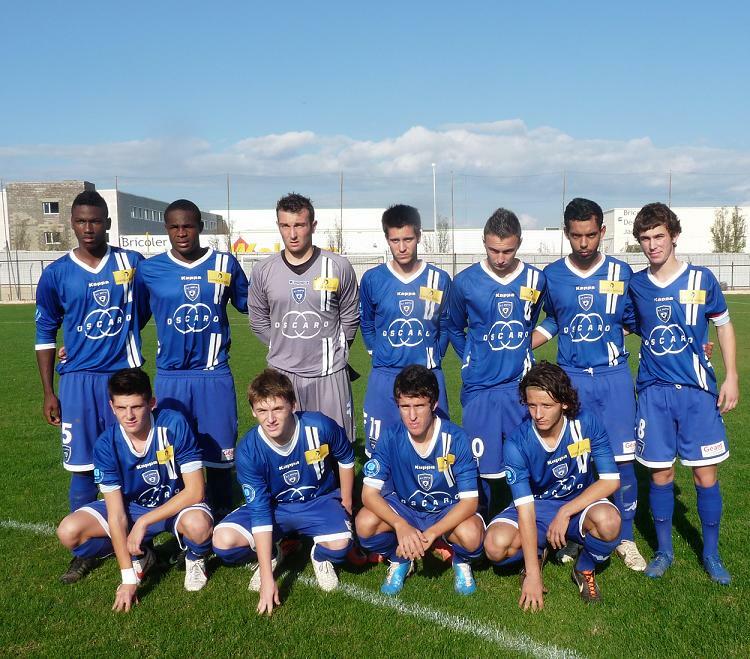 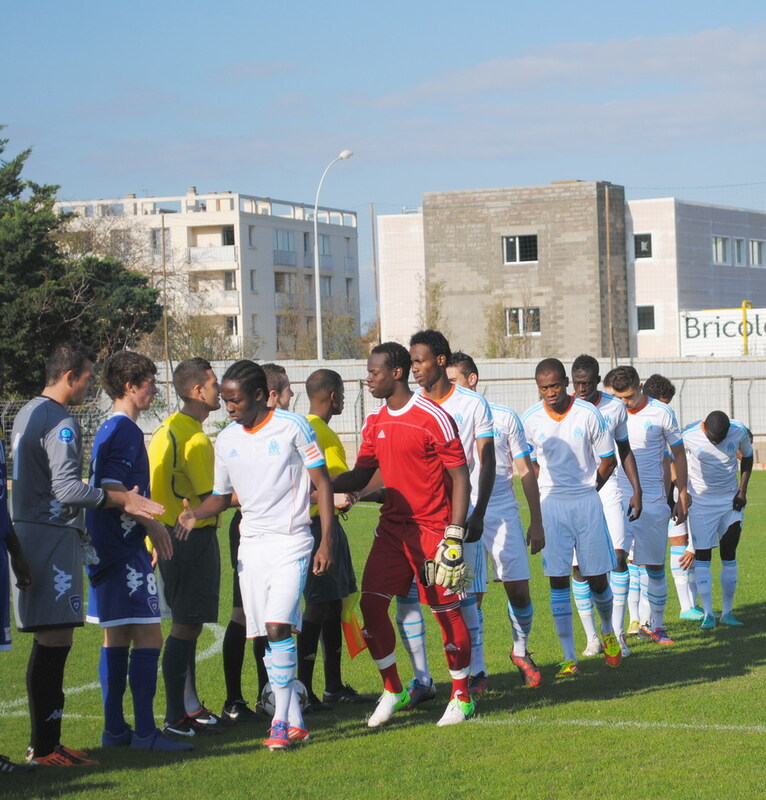 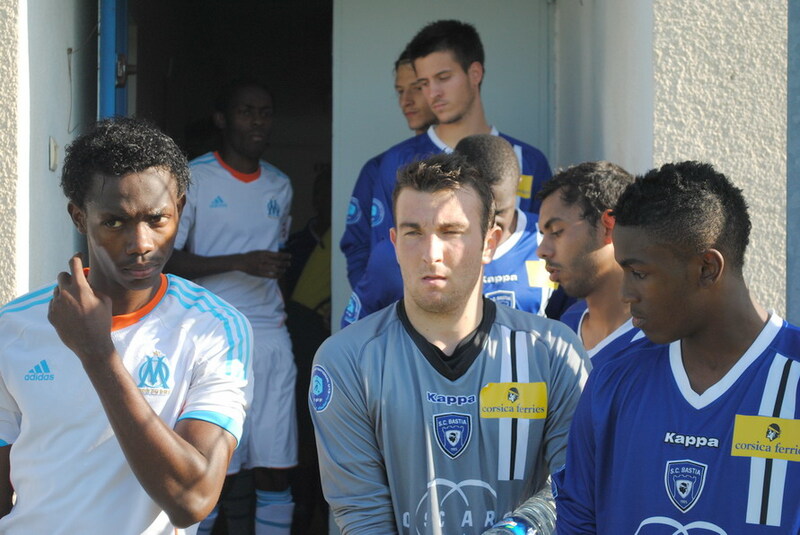 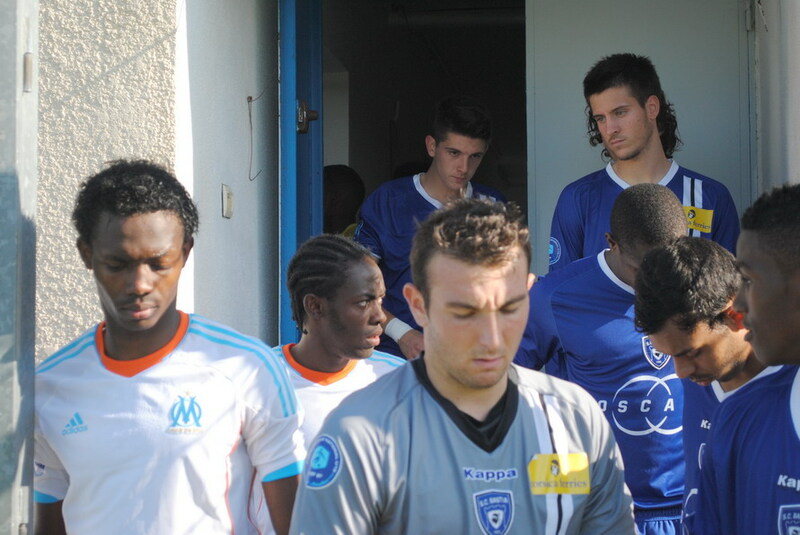 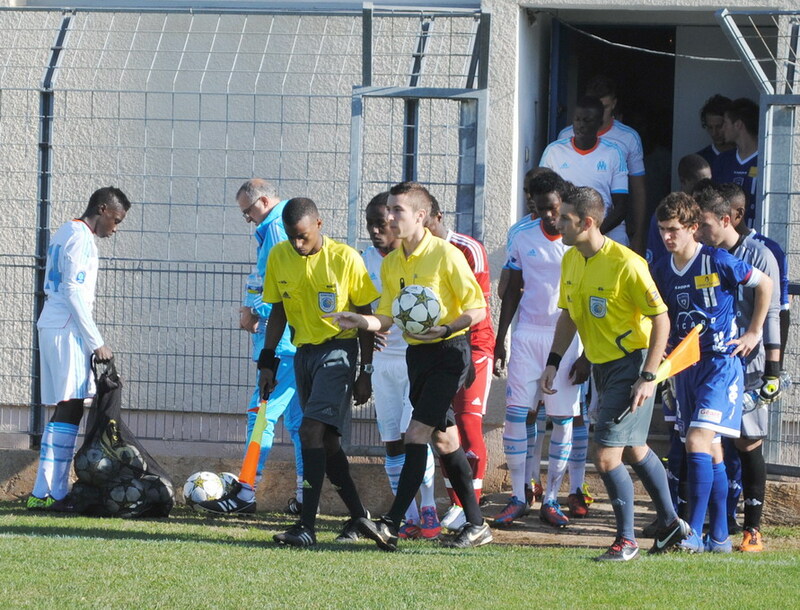 OLYMPIQUE DE MARSEILLE :LE 11 NOVEMBRE 2012 LES U19 NATIONAUX OM ET LA RESERVE OM .. UNE JOURNEE CORSE BIEN REUSSIE !!! 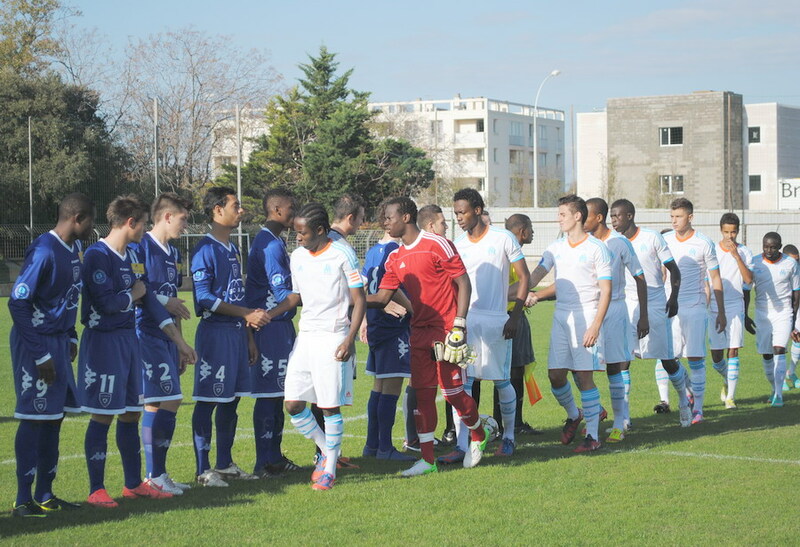 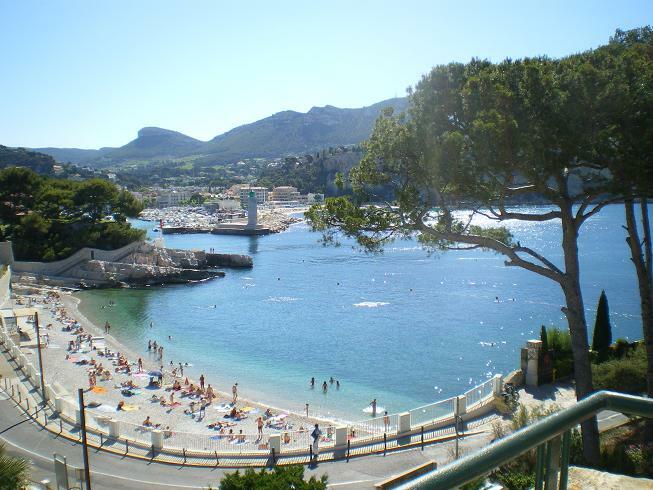 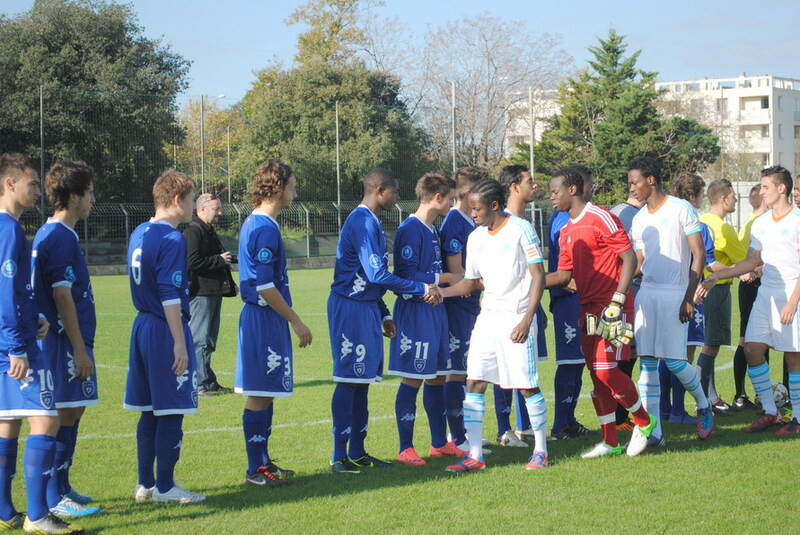 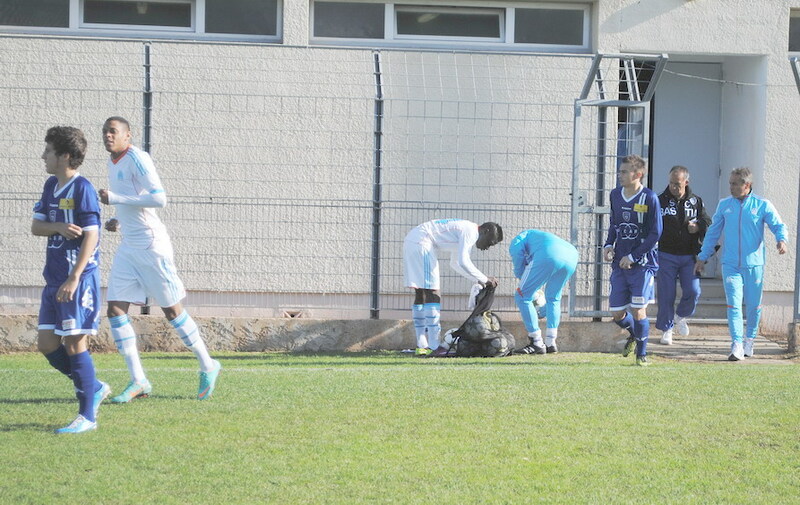 Re: OLYMPIQUE DE MARSEILLE :LE 11 NOVEMBRE 2012 LES U19 NATIONAUX OM ET LA RESERVE OM .. UNE JOURNEE CORSE BIEN REUSSIE !!! 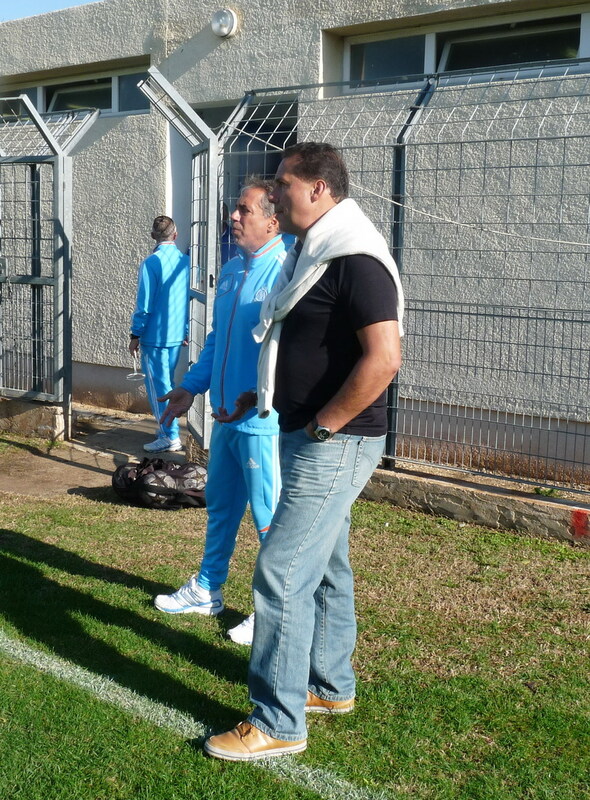 Arnaudo ,Capotosto , Doncarli (cap. 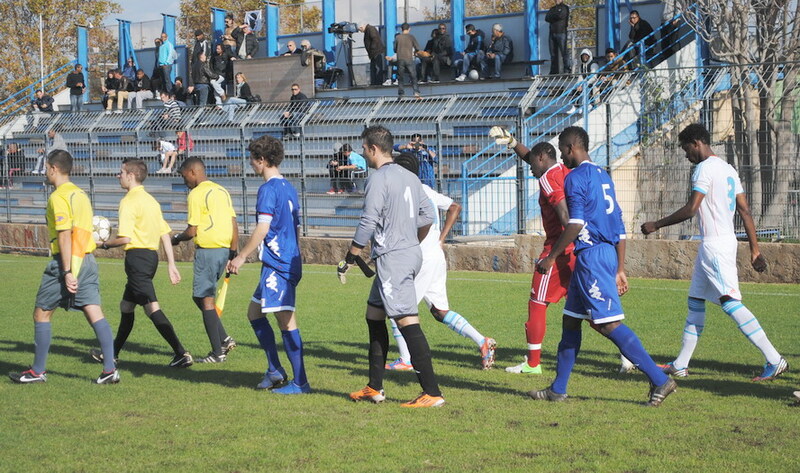 ), Parmentier - Koné. 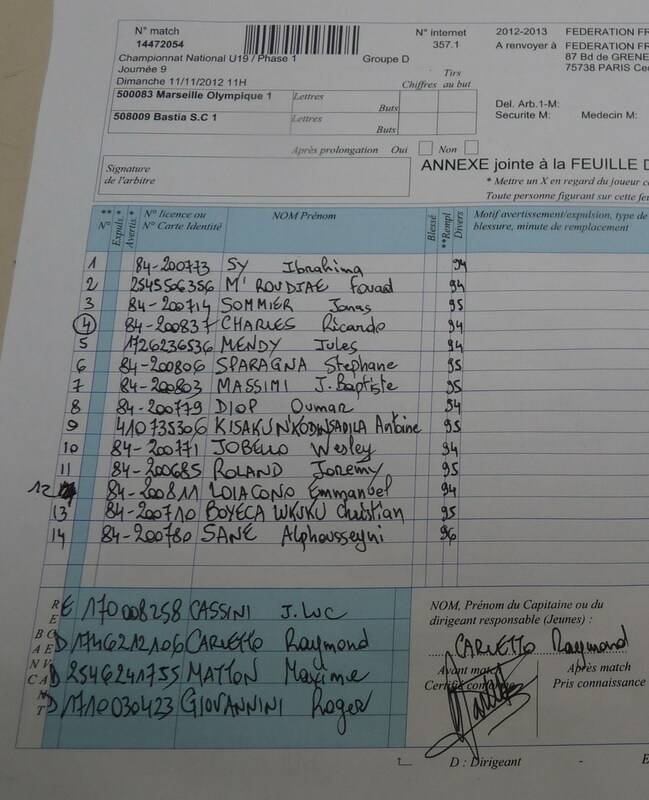 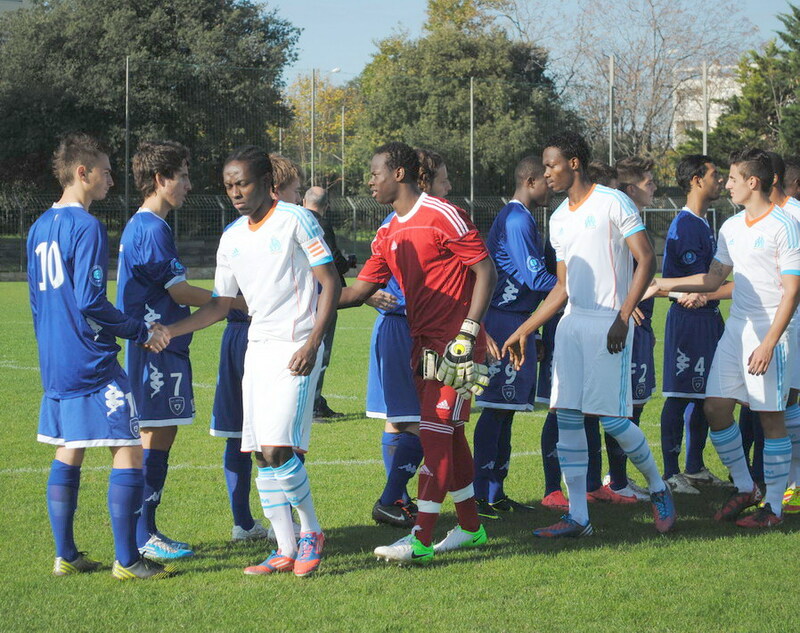 Sparagna, Massimi -Diop , Roland , Jobello - Kisaku.